These were the words of U.S. Speaker of the House Paul Ryan at a recent press conference referencing the effects of Obamacare, and his plan to repeal and replace it. However, he could have been referring to efforts by some Alabama legislators who are working to impose an Obamacare-style health insurance mandate. 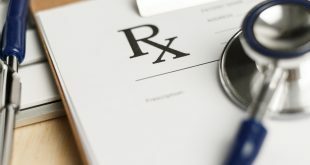 The measure, HB 284 sponsored by Alabama Rep. Jim Patterson, would require all health insurance policies offered in Alabama to cover an expansive array of autism therapies, most of which are prohibitively expensive and demand long-term treatment. His bill has no age restrictions, no limitations on annual benefits, and allows virtually any treatment, all paid for by employers. 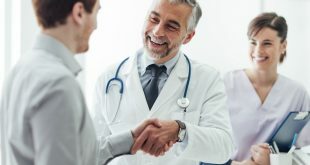 It would apply to all public and private health plans, including more than 500 county and city government employee health plans. 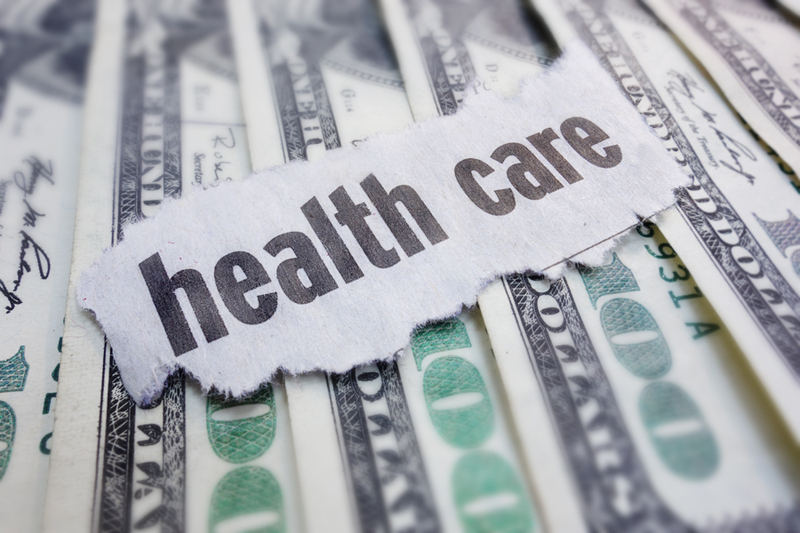 To pay for this government-mandated benefit, Rep. Patterson’s bill essentially imposes a new health care tax on all Alabamians and businesses with health insurance. If the Alabama Legislature is going to start aggressively inserting itself in health insurance agreements, they should be honest about who is footing the bill and call it what it is: a new health insurance tax. It’s easy for politicians to hide behind the misnomer that health insurance mandates like Rep. Patterson’s are just directed at “big health insurance companies.” The truth is all Alabamians and businesses with health insurance ultimately will bear the brunt of this government-mandated benefit. Fiscal note on the cost of this proposed legislation is missing, unknown or being hidden. 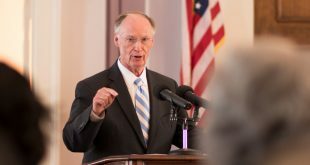 Alabama’s state government provides health insurance coverage to more than 400,000 public education employees and government workers and retirees, and it currently chooses not to cover all available autism therapies due to the high costs. Alabama’s Medicaid agency is supposed to cover these therapies for their plan participants, but they elect not to due to the high costs. The “Riley Ward Act” passed by the legislature in 2012 already requires all insurers to offer autism spectrum disorder treatment to large group customers. Applied Behavioral Analysis, a type of autism treatment considered to be the Cadillac of autism therapies, costs approximately $100 per hour and requires upwards of 40 hours of treatment each week to produce desired results. That equates to more than $200,000 a year. There are no state-licensed or regulated ABA therapists operating in Alabama; therefore, this health tax would be imposed for a service that ultimately cannot be provided. No hard numbers or even rough estimates have been provided explaining how many individuals in Alabama would qualify for these therapies. Rep. Patterson’s bill lacks details and is reminiscent of then-U.S. Speaker of the House Nancy Pelosi’s now infamous remark about Obamacare and having to “Pass the bill so that you can find out what is in it.” We certainly learned that lesson the hard way. Instead of mandating a service that currently can’t be provided to a population that is unknown at a cost that is prohibitively high, Sen. Gerald Allen proposed a different and more thoughtful solution. His pilot program would have covered children through age nine and would have sought initial funding through the Education Trust Fund. Additional age groups could be added over time as accurate costs and autism populations are identified while continuously benchmarking health outcomes. This proposal was recently carried over by the Senate Health Committee and is not supported by many autism advocates. Speaker Ryan and the Trump Administration are trying to chart a different course for health care in America. “That means more choices and lower costs. It means real protections and peace of mind. And it means returning your care to your control. Patients and doctors should be making the big decisions—not government or bureaucrats.” Well said, Speaker Ryan. Hopefully, the Alabama Legislature will follow his lead rather than pursue Obamacare-like policies such as Rep. Patterson’s bill.